The best travel blogs all have a few things in common. For one, they manage to be both informative and inspiring, striking a delicate balance between education and entertainment. For another, they have a charming inclusive quality that encourages readers to get out and explore this big, beautiful world of ours. Perhaps most importantly, they have a passion for exploration, and the challenges of getting outside your comfort zone. 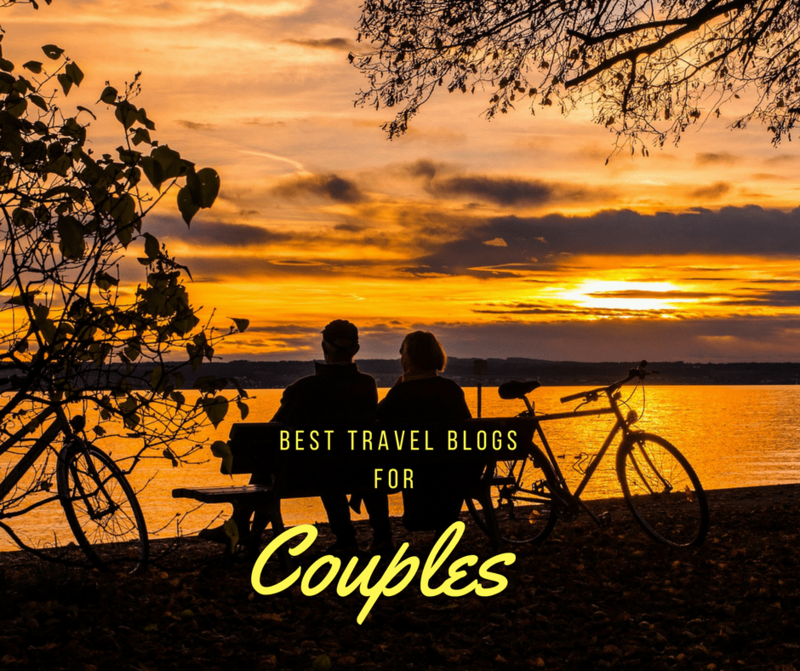 This Valentine’s Day, we thought it would be fun to take a look at the some the best travel blogs in the world created by couples. 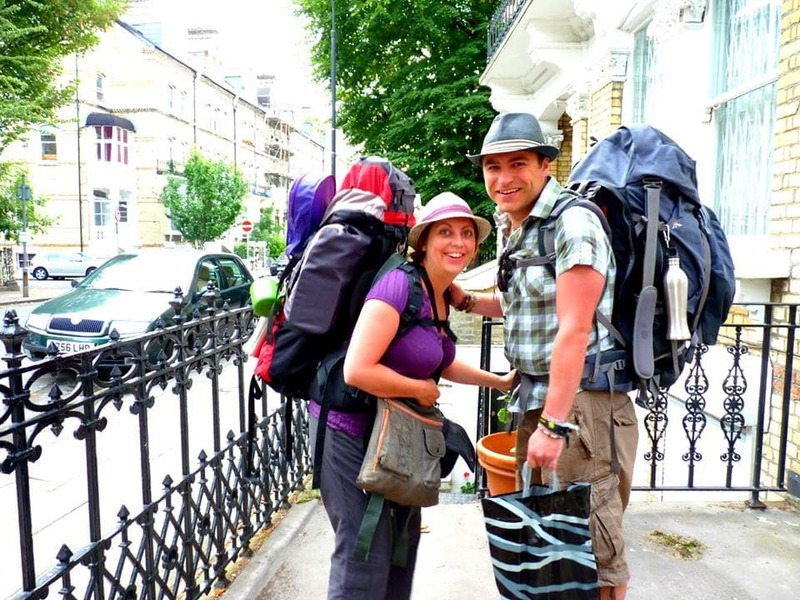 Couples travel blogs don’t tend to get as much attention as solo travel blogs. But there’s something undeniably attractive about a couple who shares their passion for the world with each other, and their passion for each other with the world. David and Lina Stock, the Minnesota couple behind this adventure travel blog, have been exploring the world together non-stop since February 2014 . They’ve already been to 75 countries on six continents together, with a mission to document the world’s Top 100 Travel Adventures. Their action-packed approach to highlighting active adventure, colorful cultures and exotic destinations really comes alive in their award-winning photos and drone videos, showcasing their passion for the great outdoors. Jules Hatfield and Christine Williams describe themselves as “adventure seekers, international volunteers, responsible tourism advocates, vegetarians, and full-time digital nomads.” Their site encourages everyone to explore their own style of travel, regardless of their age, experience level, financial state, or physical ability. Don’t Forget to Move reminds readers that fun, affordable, responsible travel adventures are life-changing and essential, whether you fly around the world or stay closer to home. London-based couple Karen Sargent and Paul Farrugia started their site to show readers how easy and memorable responsible travel can be. They believe that truly enriching travel must respect a destination’s culture, inhabitants, and resources, being mindful of impact. They specialize in authentic local travel and responsible voluntourism, helping readers with tips and guides to hidden gems. In the end, their love of responsible travel experiences encourages you to explore this beautiful planet for yourself. If Mike and Anne Howard’s faces look familiar, you may recognize them from the couple’s recent Microsoft commercial. Formerly based in New York City, these two lovebirds decided to quit their jobs, get married, and embark on a honeymoon trip around the world in January of 2012. They’ve been traveling the world together constantly ever since, exploring all 7 continents and 50+ countries on what has become the World’s Longest Honeymoon. With Anne’s background as a magazine editor and Mike’s as a photographer, they started HoneyTrek to inspire more people to follow their travel dreams. This responsible travel blog was founded by Italian travel writer Margherita Ragg and Australian photographer Nick Burns, who met in London in 2004. The couple bonded over their mutual love of the outdoors, and began traveling together almost immediately. They started off as budget backpackers, but these days they focus on nature and adventure, with an eye on sustainability. From alternative cities and urban nature to local festivals, they believe an adventurous mind is the key to happiness. Co-founded by Bret Love and Mary Gabbett in 2010, Green Global Travel focuses on spreading the sustainable philosophies of ecotourism and conservation. The site showcases the couple’s inspiring passion for the positive impact responsible travel can have on nature/wildlife, indigenous cultures, and travelers themselves. From swimming with Penguins in the Galapagos Islands to a 3-week safari in Tanzania and Rwanda, every life-affirming experience they share underscores the important impact ecotourism can have on the economy and ecology of a given destination. The Nomadic Boys are Stefan Arestis (from Greece) and Sebastien Chaneac (from France), a gay couple travelling the world together to seek out unique romantic, culinary, and outdoor adventures. The boys met and lived in London from 2009 to 2014, but eventually left the comforts of domesticity behind to spend 18 months exploring Asia. Theirs is now one of the world’s most popular gay travel blogs, and they’re currently documenting their trip through the Americas. Since exchanging their businesses and homestead in Minnesota for a life of travel in 2010, Kris Henning and Tom Bartel have explored more than 60 countries on six continents together. Their travel adventures tend to focus primarily on cultural and historic centers, national parks, long hiking treks, and tasty food. Former publishers of alternative weekly and monthly parenting magazines in Minneapolis/St. Paul, this adventurous couple finds that half the fun of traveling is sharing their stories and photos on their increasingly popular boomer travel blog. 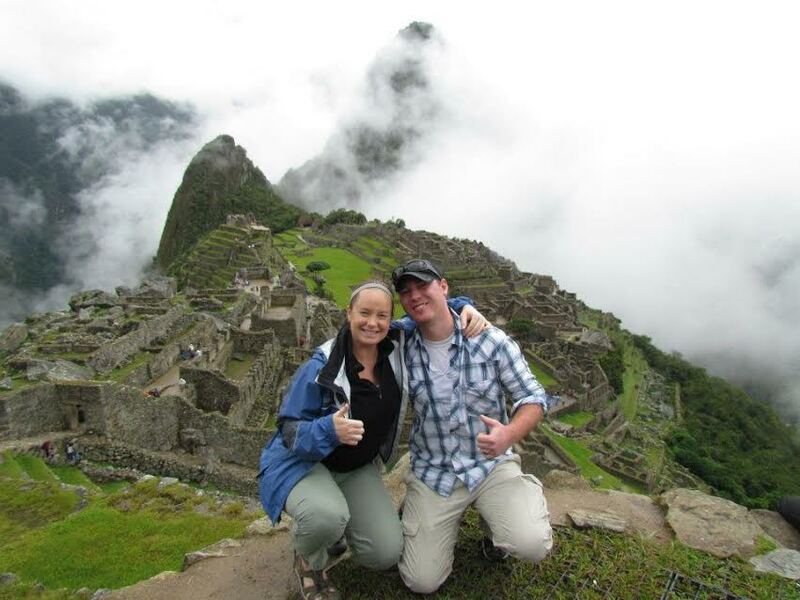 Husband-and-wife storytellers Daniel Noll and Audrey Scott are respected veterans in the travel blogging world. They started their epic journey in 2001, leaving San Francisco with six suitcases, no jobs, and a one-way ticket to Prague. In 2006 they became completely nomadic, launching their Uncornered Market website. They’ve since traveled to more than 90 countries together, become a popular draw on the public speaking circuit, and won Best Responsible Travel Blog at the 2015 World Responsible Tourism Awards. Thanks so much for including us in this list, we’re extremely flattered.